A delightful amber color, the nose delights with notes of vanilla, violet, and cherry stone. On the palate the flavors continue, and it's wonderfully soft, silky, and fresh in the mouth. 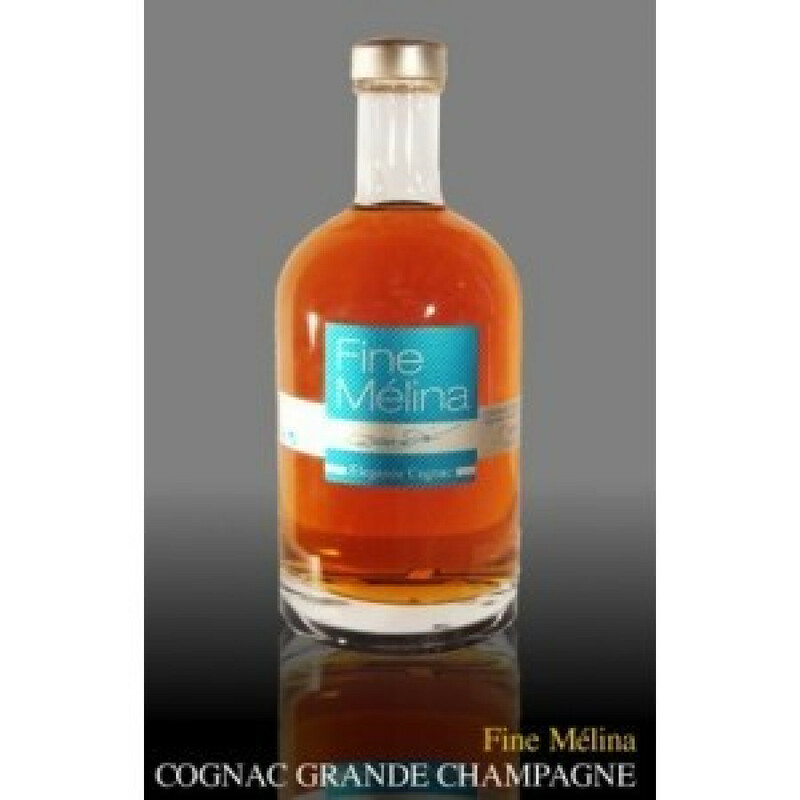 It's a cognac that not only appeals to the connoisseur, but to female drinkers as well.